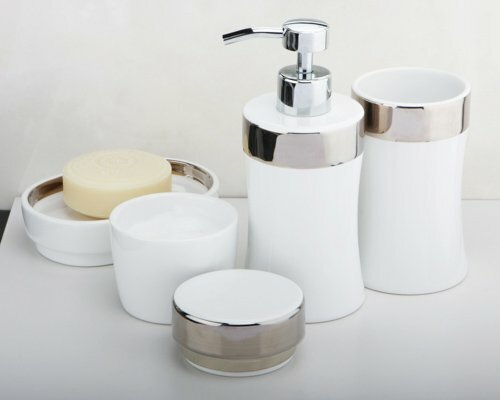 To complement most bathroom styles, selecting the right accessories is key. 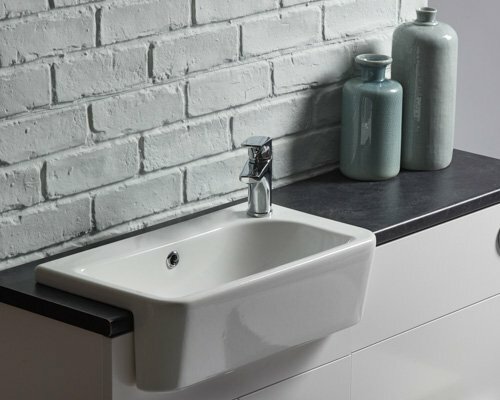 Our tap collection covers all bases, from contemporary statement basin mixers, which make a real impact, to something to suit the bathroom with a more period feel. 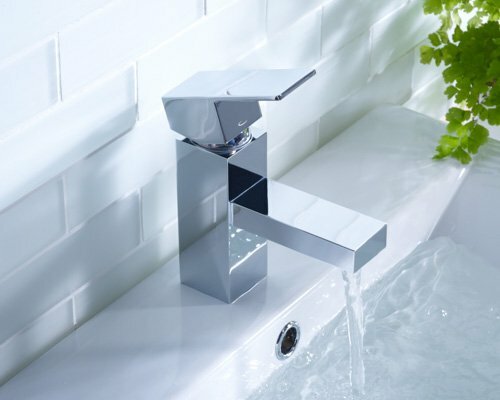 Many ranges include a manual mixer valve which when used with a bath filler or a spout is the more modern way to fill your bath. 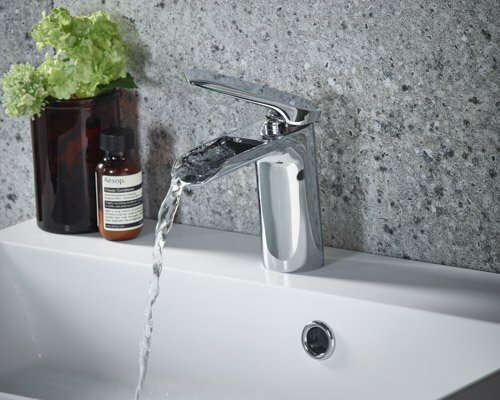 Coordinating shower systems or thermostatic valves keep your bathroom design cohesive. 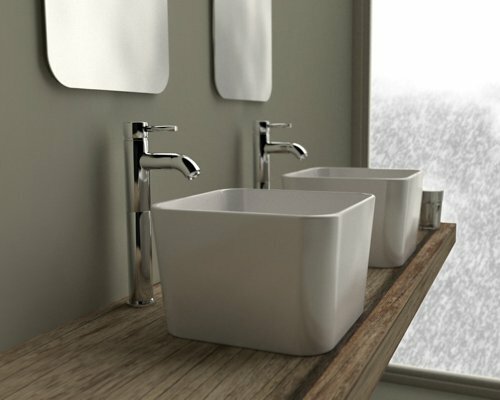 We know that when it comes to basins, one size doesn’t fit all. 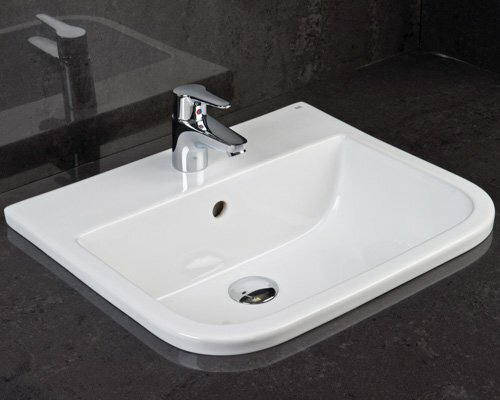 Most of our bathroom basins are colour matched so you can mix your new basin with toilets. With a variety of sizes, styles and shapes to meet your needs. 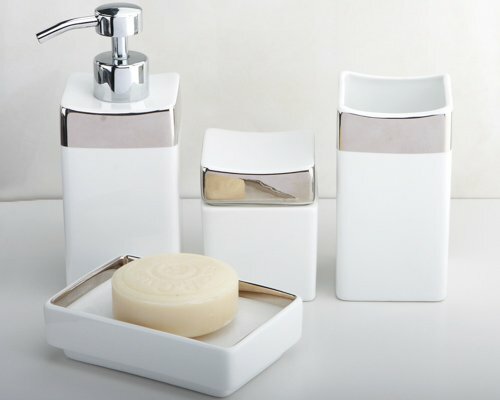 Brighten up your bathroom with our array of bathroom accessories. 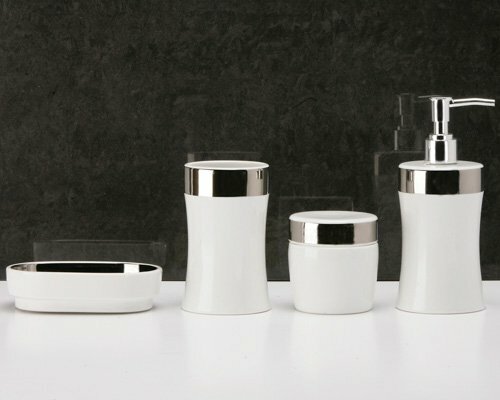 Our wide range of accessories include toilet roll holders, towel rails and rings, toothbrush holder, lit mirrors, robe hooks and much more. 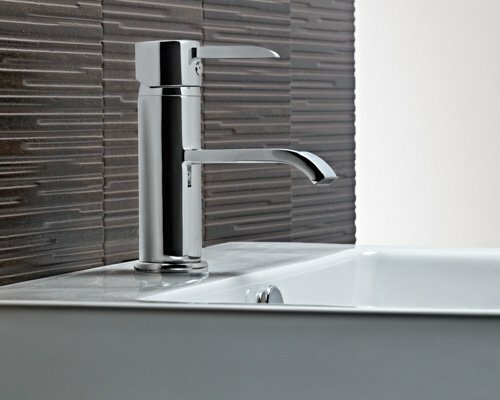 You can view our extensive range of finishing touches at our showroom. Contact us today to book a free, no-obligation consultation.